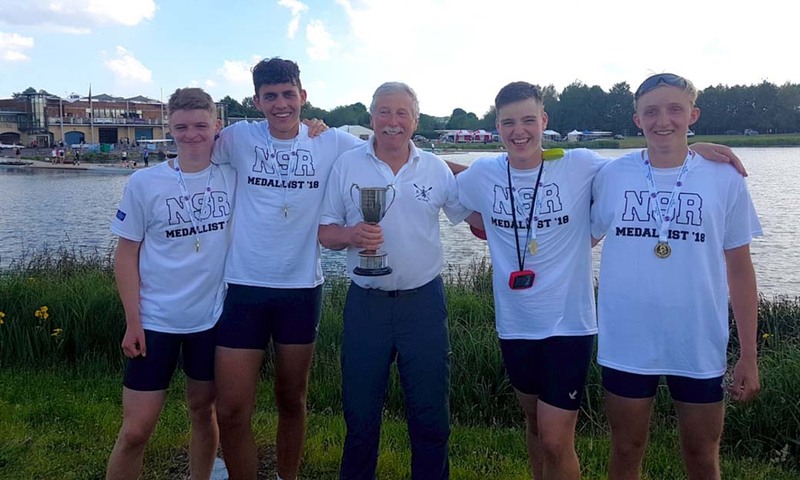 Henley Rowing Club was the second largest entry with 26 crews entered for last weekends National Schools Regatta (25 -27 May) the largest and most prestigious junior regatta in the UK. Raced at the Olympic Regatta lake at Dorney racing is 6 or 8 lane with separate events been run to a conclusion over each of the three days. As the regatta attracts large entries the format for each event is first race time trial, top 12 crews to semi finals, crews 13 to 24 minor finals, rest eliminated. 19 of the 25 Henley crews who raced reached the semi finals and 12 crews reached “A” final most probably the best performance of any club or school at the regatta. The clubs medal tally, again most probably the best of any, “A” boats 6 gold, 3 silver and a bronze, and from “B” boats ( a clubs second boat in an event) 1 gold, 2 silvers, 2 Bronze. The clubs position as one of the top junior girls squads of any club or school was confirmed on Saturday of the regatta when Issy Jonsson, Alice Jones, Georgie Robinson Ranger, Sophia Hahn, Mary Wright, Daisy Butterworth, Lottie Orr, Phoebe Fletcher and cox Ella Nolson broke Headington Schools nine year winning streak to win the top girls event, Championship Eights, convincingly. It also makes Henley only the second club after Molesey to ever win this event. Earlier in the day the J16 Girls, Hannah Hills, Amy Howard, Millie Guida, Phoebe Snowden, Amber Weller, Georgia Brown, Charlotte Rowley, Carla Russell, cox Ella Nolson won the J16 Girls Eight event. 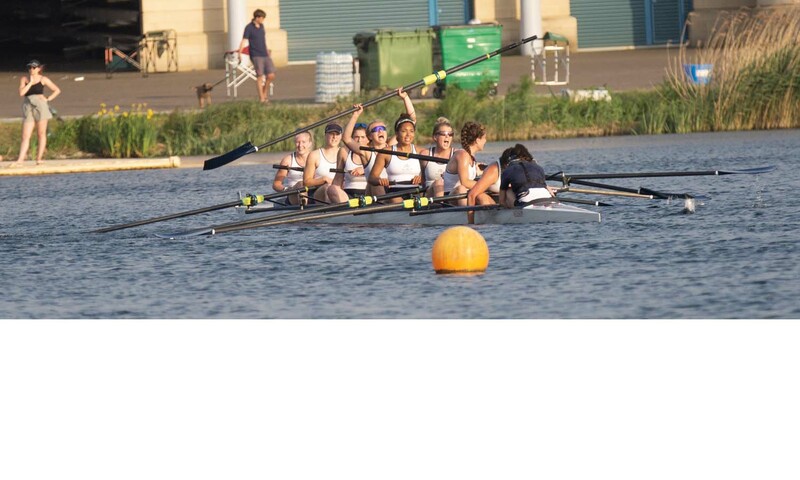 Prior to that Poppy Wilson, Georgina Segrt, Holly Thompson, Darcey Smith, Della Luke, Isabelle Cotton, Georgina Pollard, Holly Cookson and cox Madison Sturgess had won the J15 Girls Eight event. The club picking all three of the girls eights events. The next day Lottie Orr, Sophia Hahn, Georgie Robinson Ranger and Issy Jonsson cemented the Clubs top position by winning the second top girls event Championship Quads. They won the time trial, won the semi, won the final with clear water. The J16 girls, Georgia Brown, Hannah Hills, Charlotte Rowley, Carla Russell had also earlier won the J16 quad event, and the “B” boat of Phoebe Snowden, Millie Guida, Amber Weller and Amy Howard also made the “A” final making them the fastest B boat. 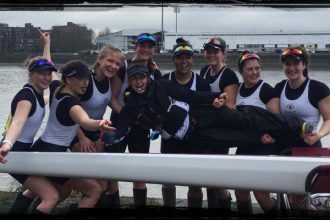 On Friday the J15 and 14 girls couldn’t quite make it a clean sweep of the sculling events as they picked up silvers in their events. The J15s having to beat 63 other crews the largest entry at the regatta. Georgina Pollard, Izzy Cotton, Della Luke, Holly Cookson and cox Ella Nolson won the time trial and semi, but in a very closely fought final just lost out to Headington a School. HRC had two J14 girls quads on the first day of the National Schools Regatta. The J14 crew of Natalie Schoenmakers, Laoise O’Donohue, Mia Roullier, Ella McKay and cox Daisy Rolstone, came 5th of 51 crews in the time trial then had a fantastic ‘A’ final to grab a silver medal in a tough gritty performance, with the ‘B’ crew coming 3rd in the ‘C’ final. 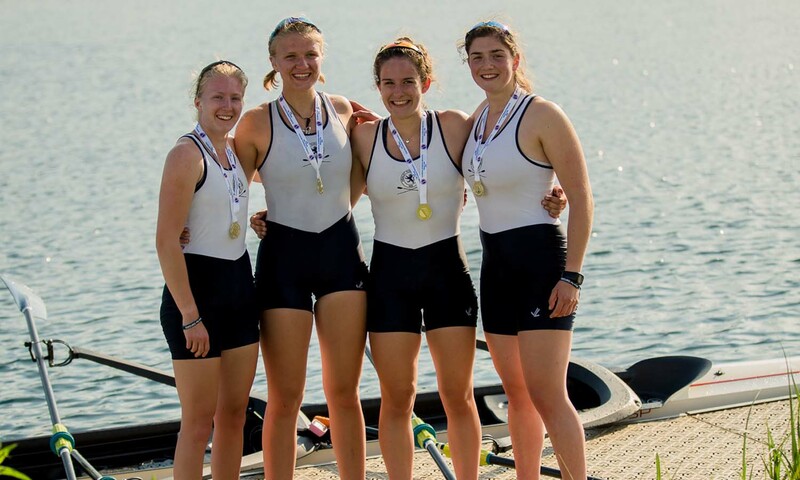 A silver also went to the Girls J15 4+ of Holly Nave, Gina Segrt, Holly Thompson, Emilia Fulford Dobson and cox Chloe Beeton, who won their time trial, won their semi but in the final were hindered by Twickenham who crashed into them stopping both boats. A gutsy row saw them pull back to third place, due to the clash the umpire ordered a re row, but in this the girls where beaten into second place by 0.2 sec by St Edwards School. 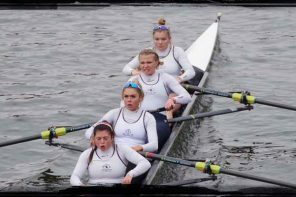 Also on Sunday and in the third top girls event Championship Coxless Fours, Grace Johnson, Daisy Butterworth, Mary Wright and Phoebe Fletcher took the Bronze medal losing out to a very good Lady Eleanor Holles four and just pipped on the line by Glasgow Schools. The standout performance for the boys was the gold medal won by the J16 4x- on Sunday. The J16 4x- of James Swinburn, Seth O’Connor, Ed Roy and Euan Turnell, dominated their event. They won the time trial by 5 seconds, led out strongly in their semi to beat Clydesdale by 8 seconds with Sir William Borlase 3rd. In the final Claires Court School were clearly a potential threat as their semi time had almost exactly matched Henley’s. However, Henley had a powerful 1st 500 taking a 3 second lead over Claires Court at 500 gone. Settling into a strong rhythm, Henley maintained a length’s lead through to 1k. At that point Claires Court began to try to push back, but through the 3rd 500, Henley gave virtually no ground, and then turned on their power in the final 500 to break away to clear water, coming home for the gold by 4.73 seconds with Claires Court 2nd and Tideway Scullers 3rd. On the Saturday, Henley’s Championship 4x- of Ethan O’Connor, Bruce Turnell, Balthasar Issa, and Lewis Howlett qualified into the A final ,but drew the least favourable lane 6 in strong cross headwind conditions. 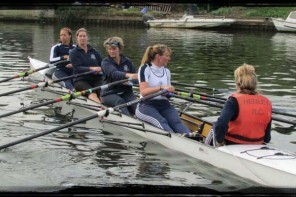 Despite the lane handicap they raced strongly coming home 5th behind Leander in 4th place with Maidenhead as winners. The J16 4+ of James Wallace, Grant Taylor, Dan Crick, Alex Carr and Charles Washbourn cox similarly qualified into the A final, but also had to struggle with the least favoured lane 6. They too raced well, coming home 5th. On the Sunday, Bruce Turnell in Championship 1x sculled exceptionally well in a top class field, but was frustrated at the last by a sudden wind shift. He sculled an excellent time trial coming 4th so a medal seemed a prospect. He was 3rd in the fastest of the two 8 boat semis and seemed well placed to attack for a medal in the final. 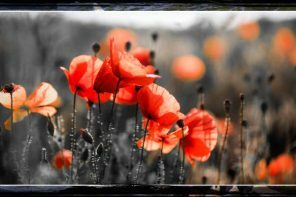 But as the boats went afloat a cross headwind picked up leaving Bruce and several of the fastest scullers in the most exposed lanes. There was no lane redraw from chevron to echelon, so the scullers with shelter took the medals leaving Bruce to scull well, but to no avail coming in 7th overlapping with the fastest sculler from the semis, a silver medal winner from last year’s Junior World Championships. Three other Henley boys crews made B finals, Balthasar Issa was 3rd in Championship 1x, the J16 2- of Grant Taylor and Dan Crick were 2nd in their B final, and the J16 4x- B crew of Ethan Chatfield, Soren O’Connor, Charlie Garnham and Sam Beattie were 2nd in their B final.